Nothing elevates your outfit more than a stylish purse or bag. But we know how it feels to switch between different bags every day to pair it with the right outfit. Hence, we wanted to revolutionize the way people look at bags. We demanded for a timeless, functional, yet versatile carry on that will become every girl’s go-to bag. We searched high and low for an expert to meet our demanding requirements. 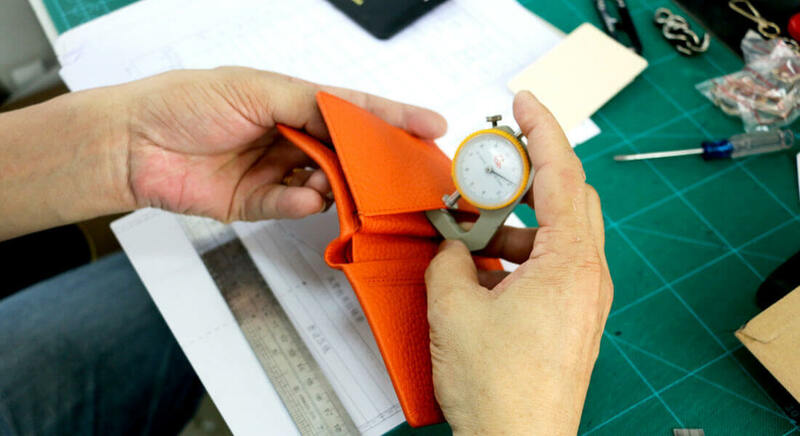 Our worries were allayed when we found a leather bag specialist in Guangzhou, well-known for its production of quality leather goods. 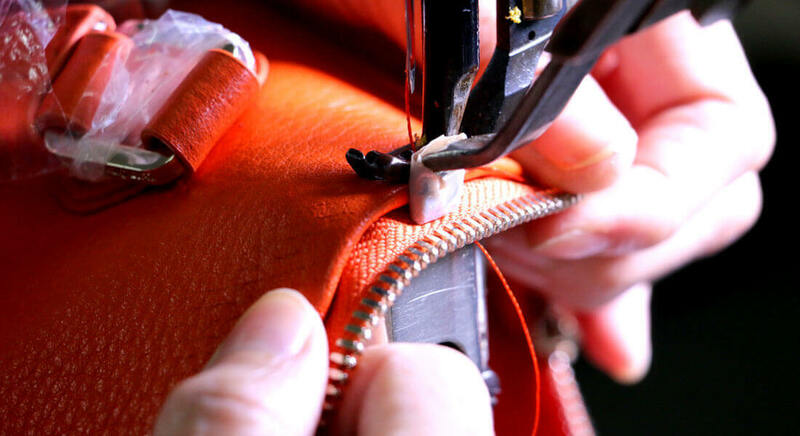 As keen as we are to transform the bag industry, we embarked on this journey with our like-minded partner. 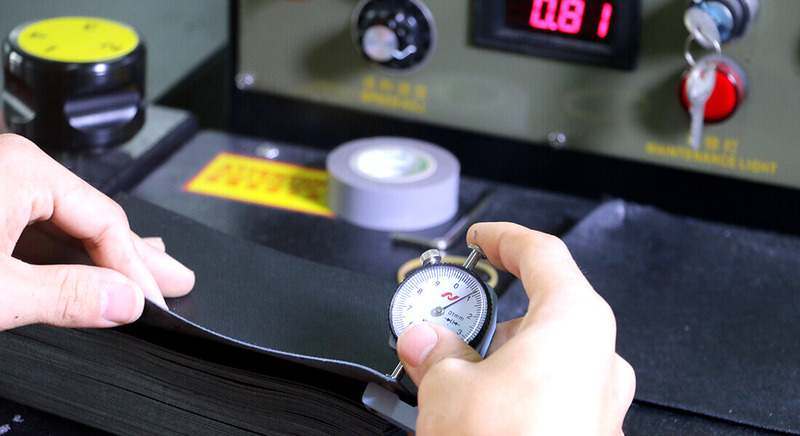 Our partner goes through a rigorous material selection process, crafting the design and measurements with their advanced software, before ensuring that every clutch is created equal. The pattern makers, cutters and stitchers then bring decades of experience to integrate the different parts into one final product. The Off Duty Envelope Clutch is crafted with smooth and impeccable PU leather that will last you through time, and match your every outfit. Complemented with a sturdy magnetic metal clasp, the clutch was designed to allow easy access to your belongings. 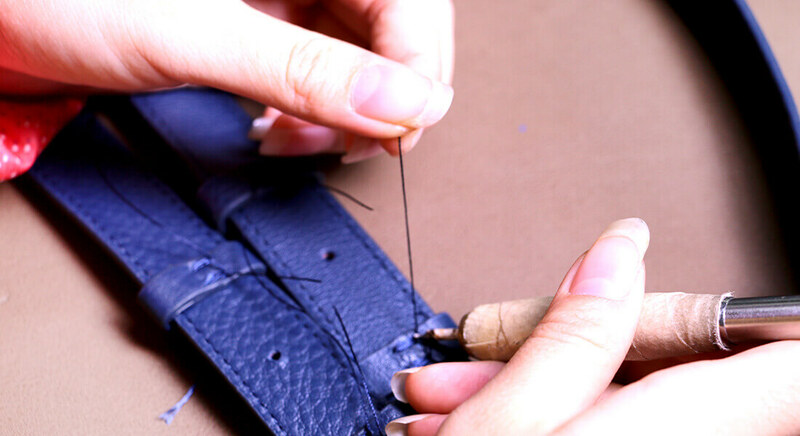 An internationally renowned manufacturer, recognized for its commitment to producing quality and authentic leather products. 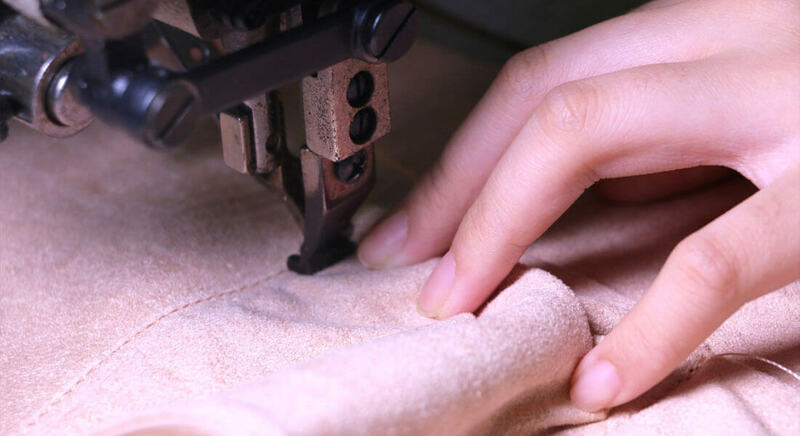 Our partner’s main exports include leather handbags, wallets, clutches and outdoor sports bags. 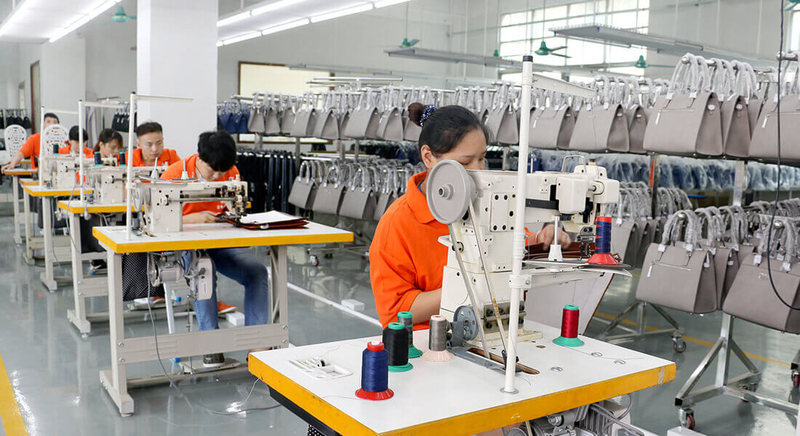 With its stringent quality standards and 22 years of experience, the factory progressed to become one of the most popular manufacturer for leather goods, expanding its clientele to Prada, Samsonite, COACH, Givenchy and Balenciaga.